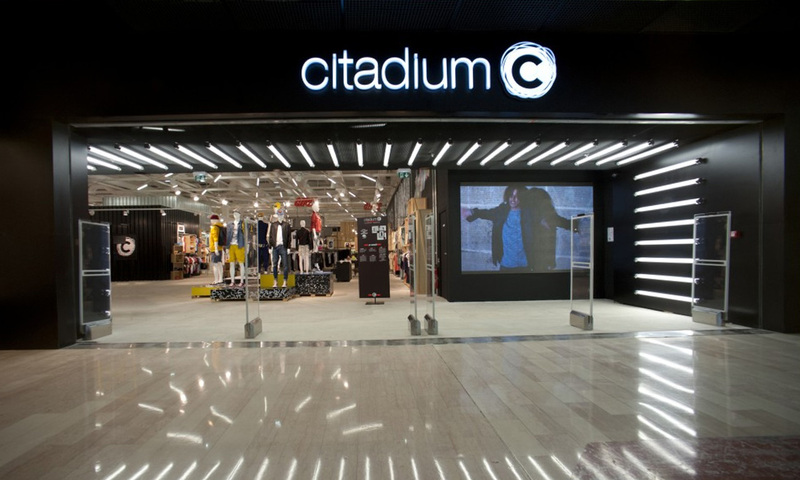 78 have signed the contract for the integral reform of the Citadium shop in Paris. The store, located in the heart of Paris, in Caumartin,will release in a few months the new image of Citadium , developed by the architectural firm Antonio Virga. 78 was already responsible for successfully carrying out the works of the new store in Toulon Citadium.